Hand laminating is the most standard method of manufacturing reinforced plastics. Normally moulds made from fibreglass are used. Release agent and a gelcoat are applied to the mould. 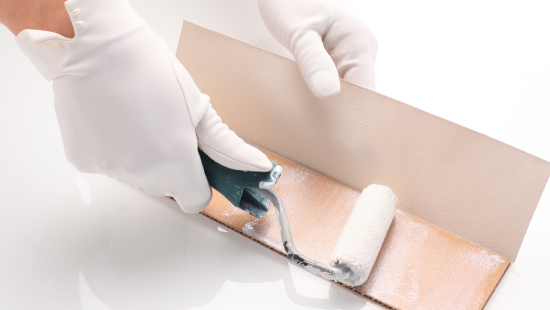 Later, polyester and fibreglass materials are applied, and the laminate is homogenised and the air is rolled out with special laminating rollers. Lamination occurs until the desired strength is obtained. Spray lay-up should be perceived as a continuation of hand laminating. The moulds are similar, but during the laying of the laminate, the polyester is sprayed on the mould together with the fibreglass. 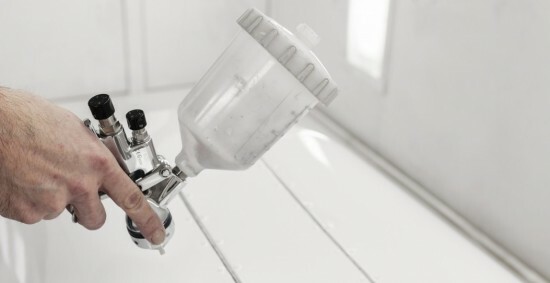 Like fibreglass, a spray-up roving is used which passes through a cutter on a pistol that cuts the fibreglass into 5 cm lengths. The fibreglass is guided against the mould of the polyester beam from the pistol. Either a rigid or a flexible back mould is used, or one uses a film. Air is sucked out to create a vacuum in the mould, with the dry glass. 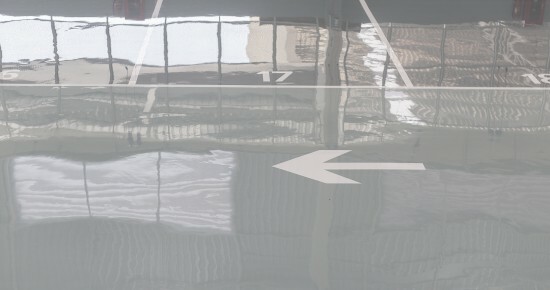 Fibreglass is often used, which is known as a flow mat. 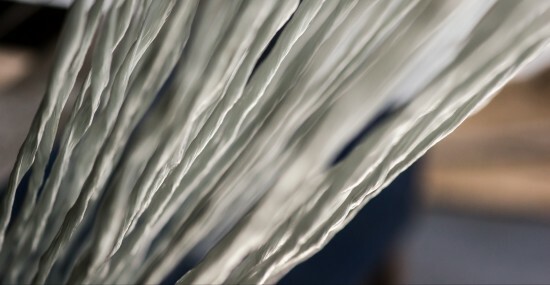 It has a core that allows for easy transport and impregnation of the vacuum polyester (matrix material) in liquid form during the fibre strengthening. There are a wide variety of items that are produced during injection casting, and they are often used in the production of wind turbine blades, decks and hulls, cabins, and other large industrial products. This method uses a male and a female mould. Fibreglass is placed in the one half of the mould, after which the two halves are closed and locked together. Polyester is then injected under pressure via appropriate equipment. A variant called VARTM (vacuum assisted resin transfer moulding) is also used. In this case, a vacuum is placed on the closed mould, before polyester is injected. Suitable fibreglass is placed in the lower half of the mould and the flowing polyester is distributed. The mould is closed and the polyester impregnates the fibreglass material. The pressure is low and, therefore, moulds made out of fibreglass can be used. There are several methods of pre-moulding the fibreglass material before it is placed in the mould. Fibreglass with a thermoplastic binder is frequently used, whereby it is heated, pre-moulded and cooled. It can then be placed in the mould. Hot press occurs at a temperature of 140 – 170 ⁰C and pressure of 50 – 150 kp/cm2 in a steel mould, which is usually chrome plated. A press material called SMC (sheet moulding compound) is used, made up of polyester, fillers, fibreglass, and various additives that are impregnated between the plastic films and delivered in finished rolls. The appropriate amounts are weighed when used. 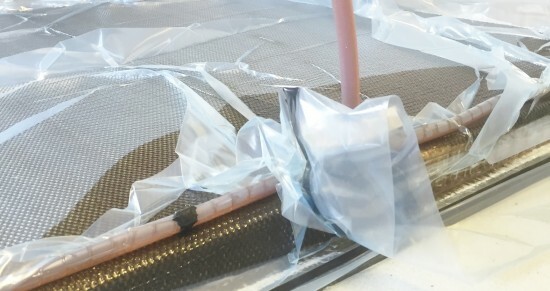 The film is removed and the materials are placed in the mould, which closes. Pressure and temperature distribute the SMC material throughout the entire mould. The production time depends on the items demoulding and is typically between 1 – 8 minutes. Injection moulding of composites is a process whereby a mixture of polyester and short fibre BMC (bulk moulding compound) is sprayed into a closed mould via a nozzle. The mould’s temperature is calibrated so that the quickest possible reaction and cooling times are obtained. 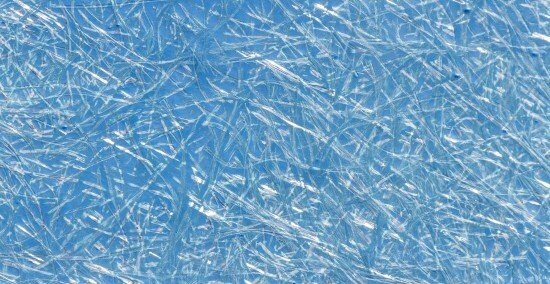 Polyester is widely used for reflectors in the automotive industry. In particular, small items with high demands for dimensional accuracy can be advantageously produced via injection moulding. This includes, e.g. electrical switches, handles, lamp sockets, a wide variety of car components, and household items. This method is primarily used for the production of pipes and tanks. Fibreglass is impregnated onto a rotating core. By varying the fibreglass content and deciding on the orientation, laminates with very good strength properties can be obtained. During continuous productions of profiles, roving and reinforced materials are sent through a pre-heated mould tool containing liquid polyester. Curing of the composite occurs in the tool at 90 – 160 ⁰C. The nozzle has the shape that corresponds to the desired profile. 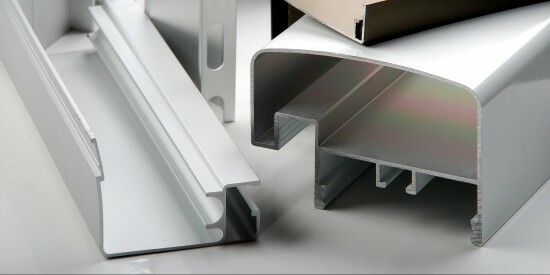 Used for the production of window profiles, rods, pipes, profiles for the wind turbine industry, bridges, cranes, staircases, railings, etc. Continuous laminating is used for the production of large plane and corrugated plates. They are produced on large separate moulds or on steel bands. With or without gelcoat, and in an open mould or between two cellophane foils. The laminate is cured by passing through a curing zone. Used in lorries and in the construction industry, among others. Polyester is very relevant for the production of synthetic marble. Polyester and additives are mixed in mixing machines/forced mixers, the curing system is added and it is put into the mould. 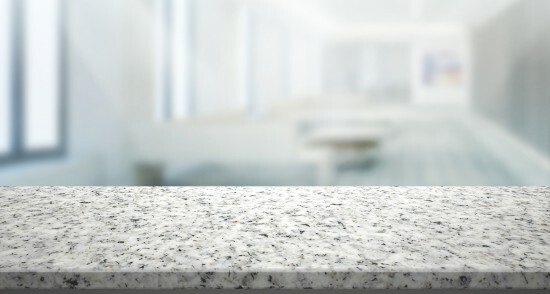 The products are very popular as sinks, countertops, sanitary and kitchen equipment.